Employer sponsored visas allow businesses in Australia to sponsor foreign skilled workers who have recognised qualifications and skills in particular occupations required in Australia. 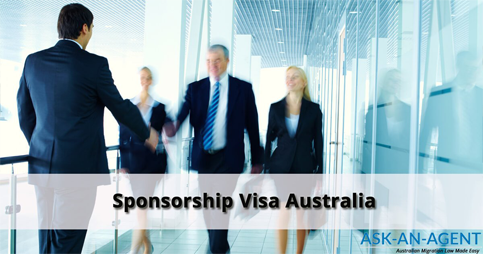 Several visa options are available for employers who wish to sponsor prospective overseas candidates under a business sponsorship. Employer Nomination Scheme Visa (subclass 186): The ENS visa is a permanent employer sponsored visa for visa applicants under the age of 45 years, who are nominated by an approved Australian employer. Regional Sponsored Migration Scheme Visa (subclass 187): The RSMS visa is a permanent residence visa for overseas workers sponsored by an employer in designated areas in regional Australia. Australian permanent work visas allow professionals and skilled workers to live and work in Australia on a permanent basis by achieving Permanent Residency status.